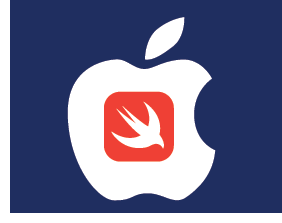 Apple Inc. is extending its free coding courses in partnership with Austin Community College. Apple will welcome ACC to its App Development with Swift program, which provides a free year of instruction in Apple's Swift programing language, including how to build apps. ACC has more than 74,000 students spread across 11 campuses. The program will come at a time when there are arguably too many open tech jobs in Austin and around the state. CEOs at all types of tech companies report finding skilled talent is their No. 1 problem. Roughly 5,000 local tech companies employed more than 120,700 workers last year—5,400 more jobs than in 2013.